The Tea Ladies specialise in vintage English crockery & accessories hire for events such as weddings, birthdays, hen parties and baby showers. Our beautiful vintage collection comprises of elegant tea cups and saucers, teapots, exquisite cake stands, champagne flutes and many more decorative pieces. Items from our vintage collection also make a great accompaniment for PR events, window displays or photo shoots. The list of possibilities is simply endless. The Tea Ladies take great pride in the fact that all our vintage bone china items are authentically British and each piece was lovingly and personally sourced in the United Kingdom. Not only is the collection dear to our hearts, but it’s also important that our customers feel special and have a day to remember. We pride ourselves on our friendly, personal and bi-lingual service and always strive to accommodate our customers’ needs. In addition to our vintage hire service, we also offer customers an afternoon tea catering and event styling service to complete your event experience. And last, but not least: we even do the washing up. 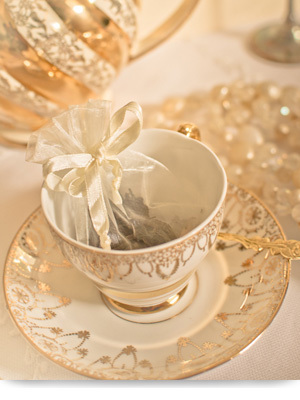 We believe in taking time out for tea, so let The Tea Ladies add a touch of vintage glamour to your event. 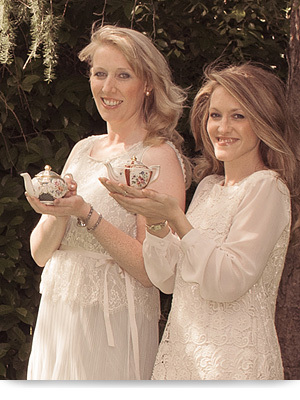 The Tea Ladies was founded in early 2012 by tea time addicts Erika McLean and Sheila Graham, an English–Irish team based in Düsseldorf, Germany. The idea was initially borne out of Erika’s passion for collecting beautiful English tea cups and Sheila’s general love of all things old and vintage. This combined with their common love of tea and cake and the wish to introduce the afternoon tea experience to Germany made it seem natural for them to join forces and become The Tea Ladies. Afternoon tea celebrates a long tradition in Britain and “taking time out for tea” is practically a national pastime. 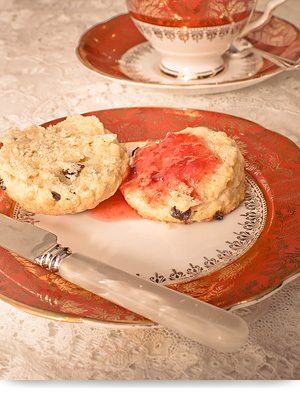 The custom of afternoon tea with finger sandwiches, scones, cakes and pretty teacups is quintessentially British. The tradition was introduced in England in the early nineteenth century by Anna Russel, the late Duchess of Bedford, after she decided that something was needed to prevent "that sinking feeling" in between lunch and dinner. The Tea Ladies couldn’t agree more and we are very happy to keep the tradition alive. 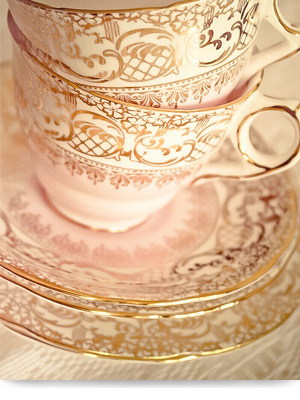 Afternoon tea is best enjoyed with good company and of course the right crockery and accessories. Thankfully, The Tea Ladies already have an extensive range of crockery to hire for your tea party, so all you have to do is make sure that the guests turn up. Our vintage, fine bone china items are all pre-loved and unique and we are convinced that even the Duchess of Bedford herself would be pleased with the collection.